Drive off the lot with the peace of mind that comes with the offered coverage. In the event of a breakdown, count on a company that pays claims to get you back on the road quickly. From basic coverage of a vehicle’s most expensive components to comprehensive plans that rival a manufacturer’s basic factory warranty, C.A.R.S Protection Plus has a plan to fit your needs and your budget. These plans fall into four different protection categories or tiers. Ultimate Value Coverage offers so much protection that it’s easier to explain what it doesn’t cover. 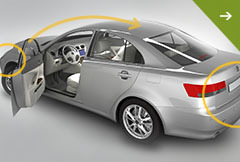 All parts of a vehicle covered under the manufacturer’s basic factory warranty, except for parts specifically listed under the “Exclusions From Coverage” section of the contract, are covered. It’s the ultimate in worry-free protection. A full break down of the coverage included in this program can be found at the link below or by clicking “Ultimate Value Coverage”. Value Plus Coverage covers the parts and systems explicitly listed on your contract. If a component is included in the plan you have selected, we will cover the cost of parts and labor so you can get back on the road quickly. A full break down of the coverage included in this program can be found at the link below or by clicking “Value Plus Coverage”. 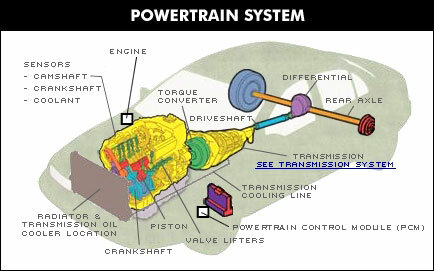 Powertrain Coverage offers basic protection of the internal components of the motor, transmission and drive train of the vehicle. 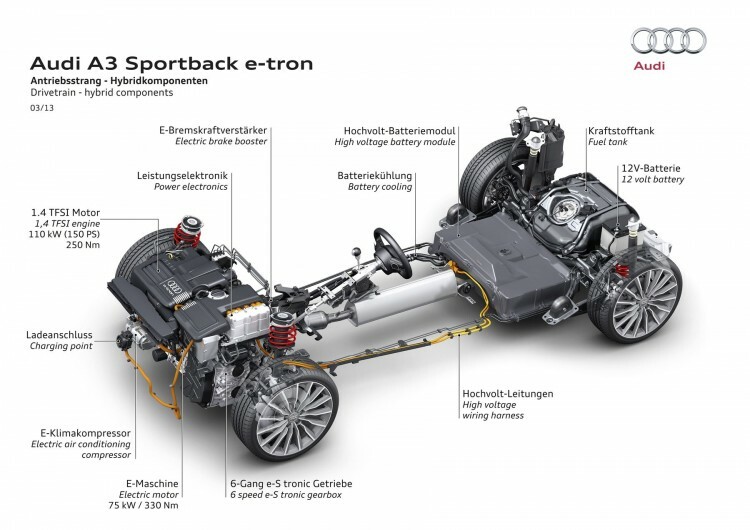 A full break down of the coverage included in this program can be found at the link below or by clicking “Powertrain coverage”. 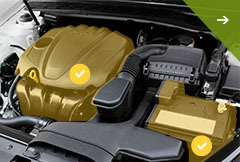 Value Limited Coverage covers the parts and systems in the Powertrain Coverage and a lot more.A full break down of the coverage included in this program can be found at the link below or by clicking “Value Limited coverage”.